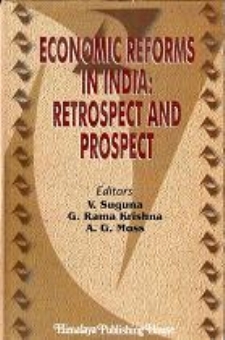 Economic Reforms in India : Retrospect and Prospect is a collection of articles written by experienced teachers and young scholars which were presented at a National Seminar organized by the Department of Economics, Osmania University, Hyderabad in 2001. The Seminar was meant to assess the direction and impact of economic reform in India and also to suggest the future course of reforms. The articles are data based analytical and policy prescriptive. 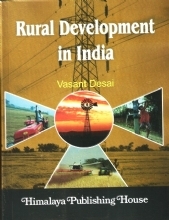 The book shall be useful to research scholars, policy makers and public at large. 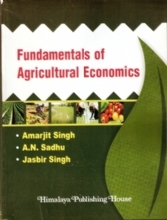 Economic Reforms, Agricultural Growth and Rural Poverty in A.P. 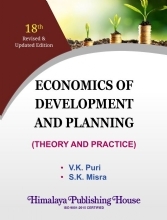 Economic Reforms and Textile Industry : A Case Study Of Handlooms and Powerlooms in Chittor District of A. P.
Economic Reforms and the Developments in Education in A. P.
G. Rama Krishna, is an Associate Professor working in the Department of Economics, Osmania University since 20 years. He worked in Africa for 5 years as Associate Professor under UNDP assignment. 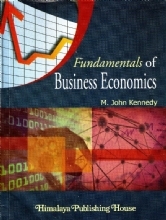 He has several research publications in informal and foreign journals along with a book to his credit. 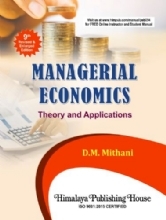 V. Suguna is a retired Professor of Economics, Osmania University. She has 33 years of teaching and research experience. 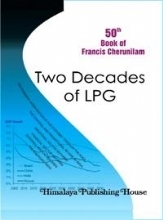 Among others, her publications include 2 text books viz., `Policy Instruments` and `Economic Development`. She has many project reports to her credit. Recently she has taken up a Major Research Project entitled "Economic Reforms and Rural Research Non-Farm Sector-A Regional Analysis of Andhra Pradesh" funded by UGC, New Delhi. 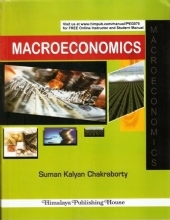 A.G. Moss is an Associate Professor in the Department of Economics, Osmania University since 20 years. He was awarded a Gold Medal at the M.Phil Level. He is actually engaged in teaching and research work.